This summer we will be offering introductory deep water soloing / Psicobloc sessions every week. These will take place at a variety of venues around the south west coast line. 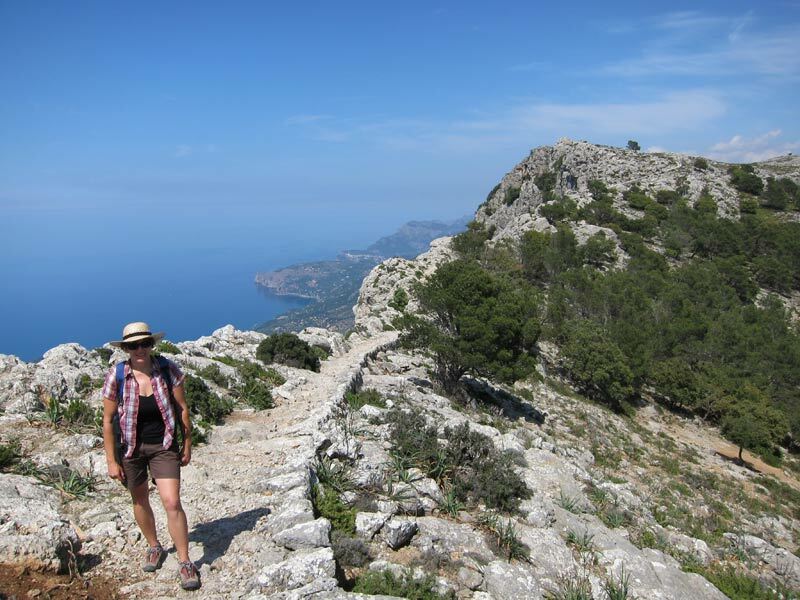 Unlike other operators on the island We operate in small groups, typically 4-6 max people, you will be guided by an experienced climber. What is deep water soloing? Deep water soloing is basically rock climbing above the sea and falling back into the sea when you reach the top or fall off, whichever happens first. 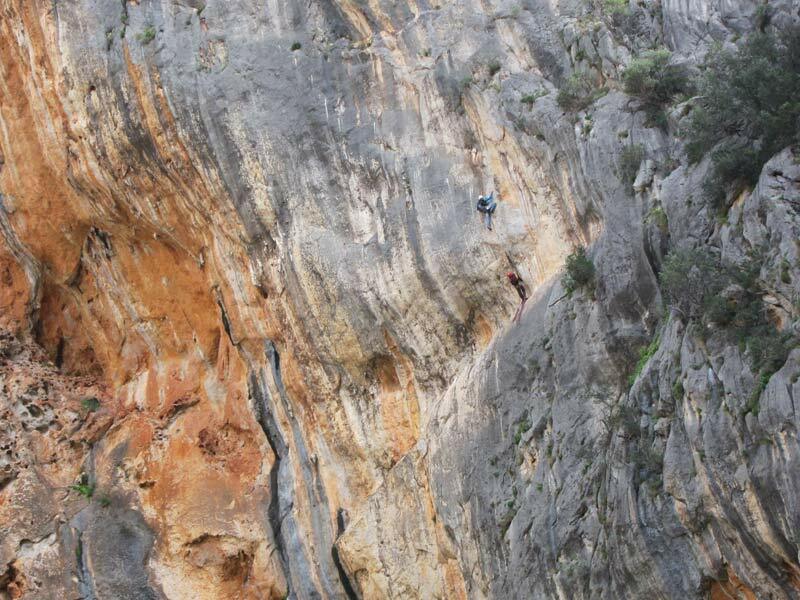 Mallorca is a world Mecca for this activity with the best climbers from around the world visiting in the summer months. In short it is what all the cool kids are up to! Time, date and price? 10.30am – 2.30pm every Tuesday and Saturday. The price is €60 per person this includes rock shoes, (although we do recommend bringing your own for comfort) Please contact us to book ahead and let us know your shoe size. Who is this course aimed at? 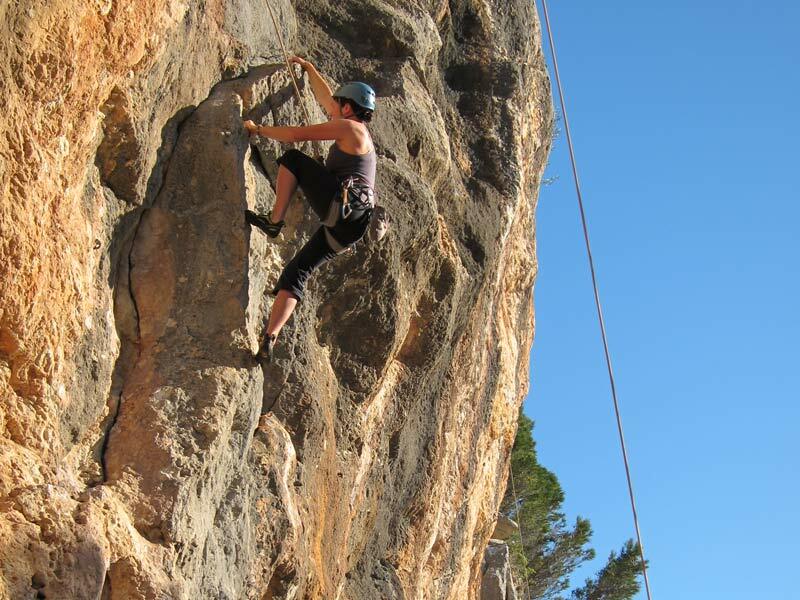 This session is suitable for people with some climbing experience or a good level of fitness. The climbing is mostly (Grade 5+ and upwards) It is also only open to confident swimmers who feel comfortable jumping into the sea, initially from low heights. 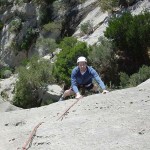 We offer instruction in the best climbing techniques along with important safety instruction for climbing above the sea. What equipment do you need? Very little! We can supply rock shoes. You will need swim wear and we recommend baggy shorts and shirts to keep some of the sun off you, although bikinis and shorts are the current fashion trend. If you not covered up please bring lots of waterproof sun tan lotion also water and snacks. 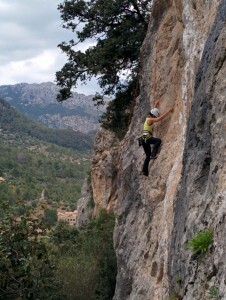 We will be based at an easily accessible limestone crag near Valldemossa. This session is suitable for complete beginners to climbing; we will show you good basics to set you on the route to becoming a sports climber. All equipment will be provided and no previous experience is required. Unlike other operators on the island We operate in small groups, typically 4 people. Time, date and price? 09.30am – 2 pm every Wednesday (times may change to take best advantage of the sun and shade throughout the year). The price is €60 per person. Please contact us to book ahead and reserve a place. 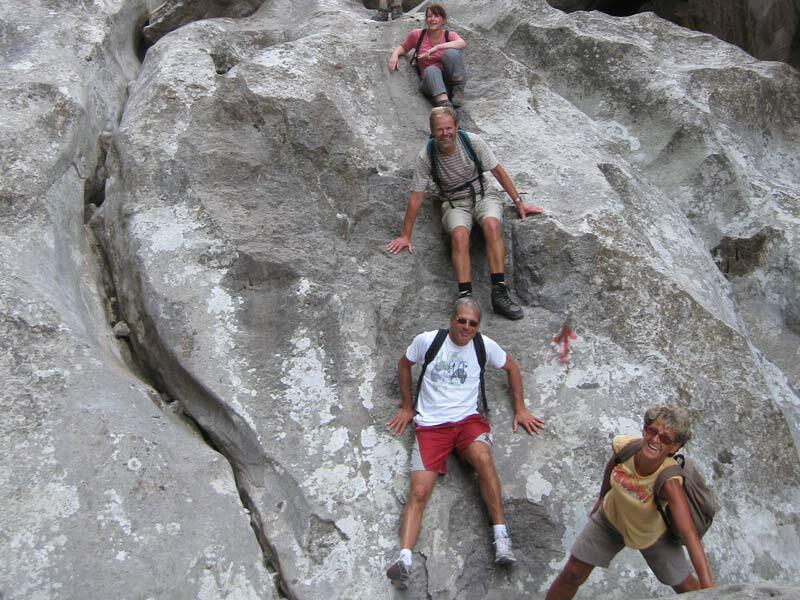 The crag we use offers lots of good quality limestone climbs in the shade so that we are able to relax and enjoy the climbing even in the months of August. Who is this day aimed at? This is a taster session aimed at anyone who is looking for an enjoyable time whilst learning something new. We show you how to tie on and belay correctly. And most importantly we show you how to move on the rock so that you can learn good techniques from the start. Many people are surprised to learn that climbing is all about technique and is not about strength. Why Rock Climbing? 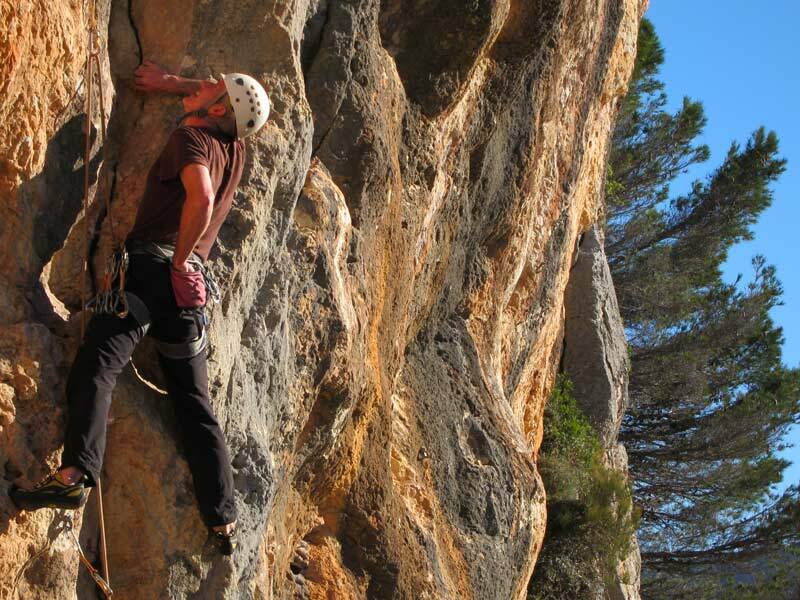 Rock climbing is a sport which is accessible to everybody. The skills you need to keep yourself safe are relatively few and once you have acquired the basics you will be able to use this new hobby as a way of exploring the world. There are stunning sports climbing venues on every continent. Rock climbing is also a sport with endless possibilities and challenges. 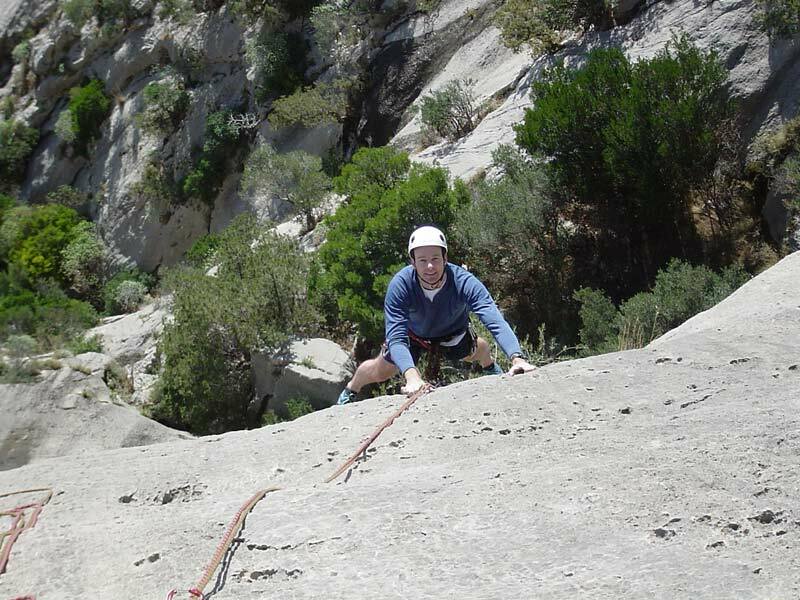 The day is suitable for anybody who has done a bit of climbing before and is keen to make the most of Mallorca’s wonderful climbing potential whilst exploring a spectacular part of the island. 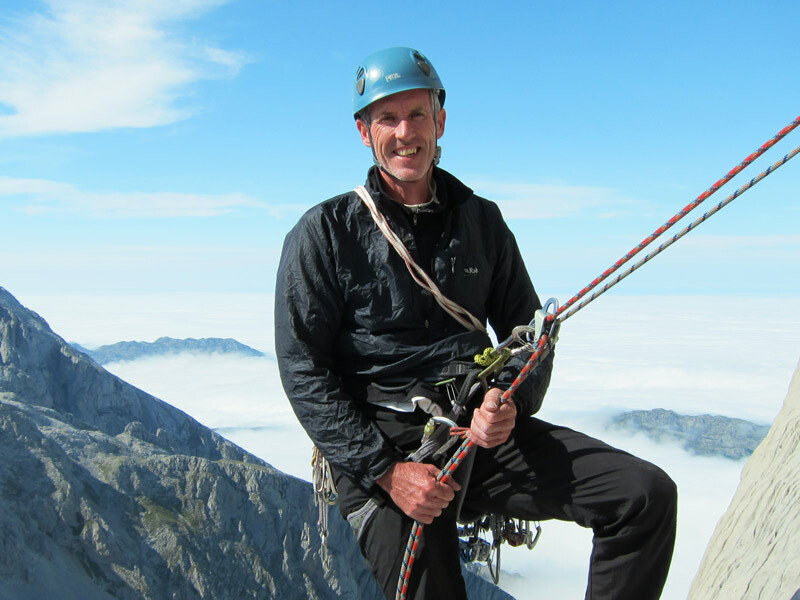 Our experienced instructors will be on hand to make sure you get the most out of the day, enjoy your climbing, improve your technique and take home some new rope tricks. All equipment is provided. Time, date and price? Times will vary slightly throughout the year to take advantage of the sun and shade on offer at the crag. The sessions last 4 hours. The price is €65 per person. Please contact us to book ahead and reserve a place. The venues we use is completely shaded so even in August it’s a cool venue. Who is this day aimed at? 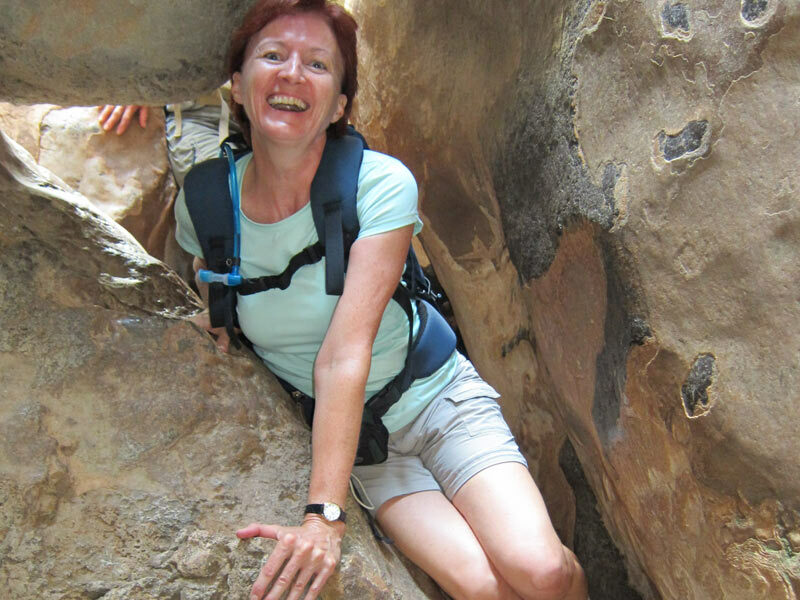 This session is for people who have already tried rock climbing and are keen for more. Perhaps you have learnt in a climbing gym and you would now like to get your hands on some real rock. 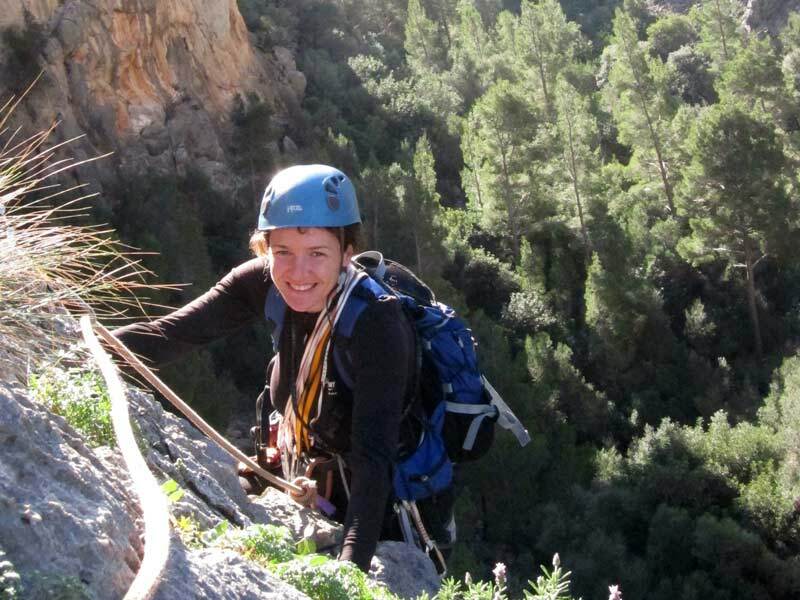 We expect that you know how to correctly put on the harness, tie and in and know belaying basics. We only work with small groups and our instructors are constantly on hand to check and refresh these skills and teach new rope tricks. We are passionate about learning how to move well on the rock and climb efficiently. 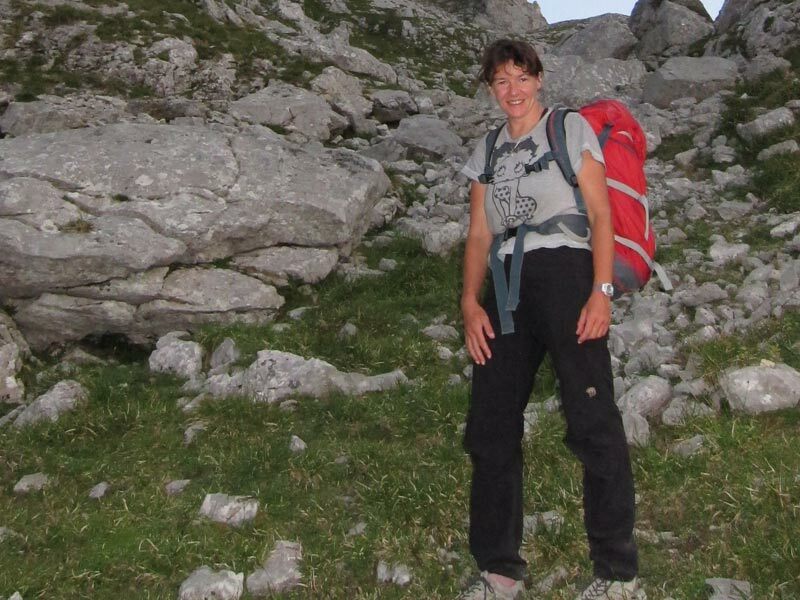 We can help coach you on harder climbs and suggest suitable routes to challenge yourself.